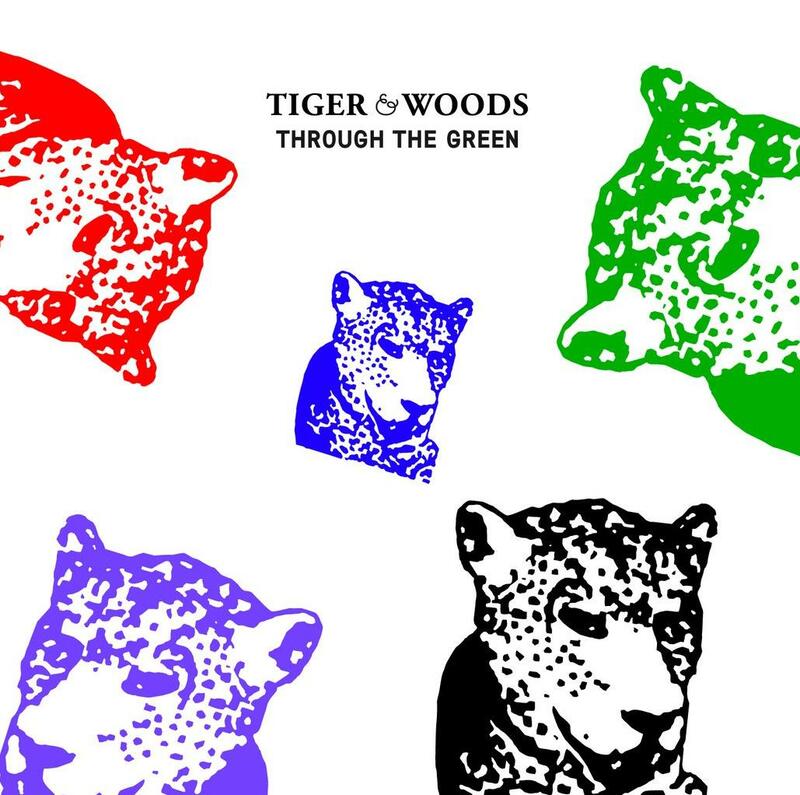 Tiger & Woods have been regulars in our record boxes ever since the release of the Hole in One E.P. in 2009 (I can’t believe it was that long ago) and so we were delighted to discover that the pair are going to follow up the three strong 12″s released on Editainment, with a long player on Running Back. The album is slated for May and features the strongest of those 12″ cuts in addition to five new tracks. The looped up and super processed edit sound of the golfing duo has received support from all across the dance music spectrum, proving as popular amongst the disco crowd as it is with the house and techno aficionados. For those who can’t wait until may the album will be preceded by a 12″ sampler made up of some of the new material as well as a solo outing for David Woods on Editainment and the duo’s rework of Tensnake’s boogie monster ‘Need Your Lovin’ on Permanent Vacation. Keep your eyes peeled for these releases and your ears will thank you, this pair always bring the fire when they take to the desk. You can pick up copies of some of the back catalogue here, especially the recently released Larry Tiger solo outing ‘Alone on the Green’. Here’s a stream of the storming ‘Gin Nation’ from the sold out Caddy Shag E.P. and its source by Imagination in both original and Nightdubbing format. here you have the perfect soundtrack for a visit around mars and other unknown desolate planets. maybe even ours. 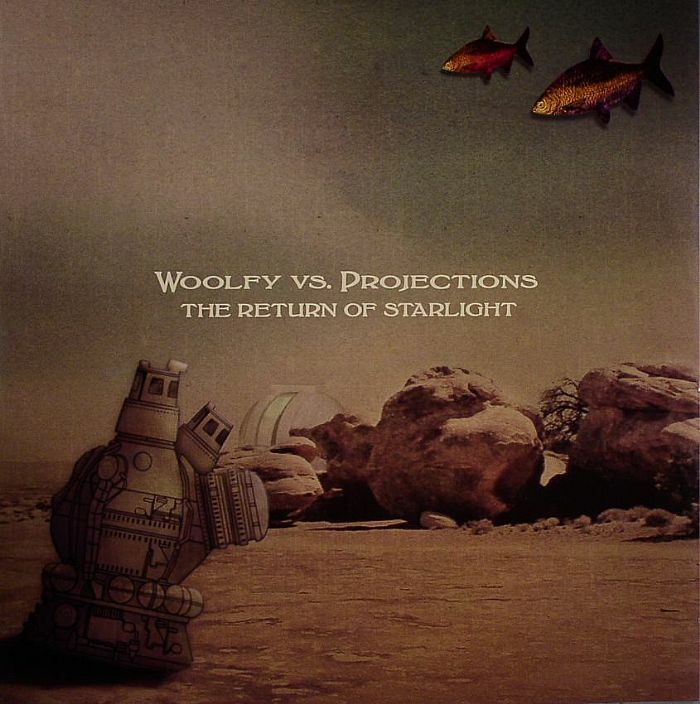 woolfy and projections created this gem in 2007. resting on a medium paced rhythm, it combines delicate synths a la jean michel jarre, heartbreaking guitar chords, a superb distortion effect reminiscent of the best border community output, and an overall moodiness enhanced by the brief lyrics used along the track. i tend to play out the other side, but this is my secret love on this truly essential piece of totally underrated black wax. it was released on permanent vacation, a solid german label with great artists on its rota.